When it comes to music, only humans should be the judge. Theories of physics will never explain how the beauty of music can have such a profound effect on us. 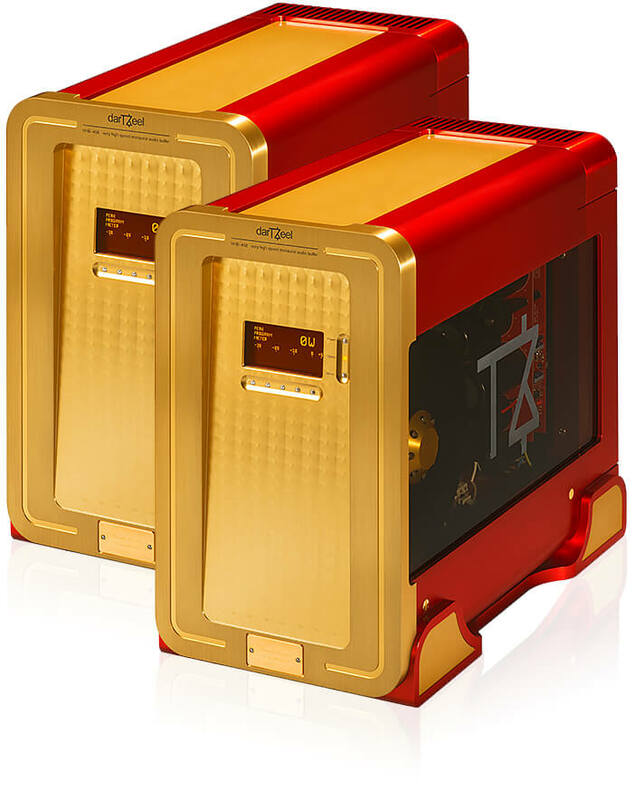 «Listen first, measure afterwards» is the principle by which all our products are designed. 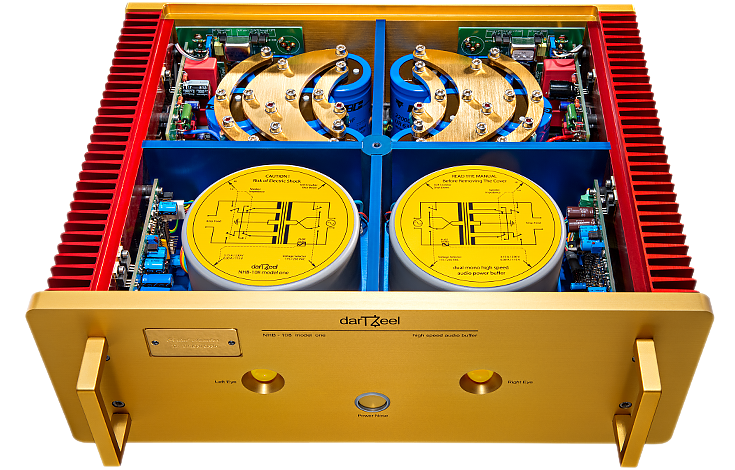 At darTZeel, we understand that taking the time to do things right makes all the difference. We take pride in the uniqueness of all our products. 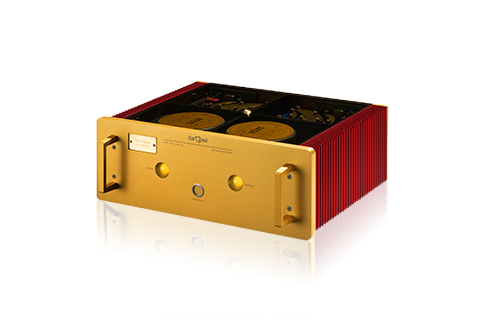 The ultimate in amplifier excellence, producing a «Never Heard Before» audio experience. A simple concept for a timeless yet groundbreaking design. 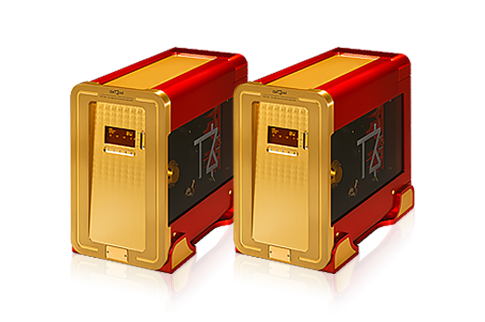 Its many awards and accolades have made our amplifier a world leader. 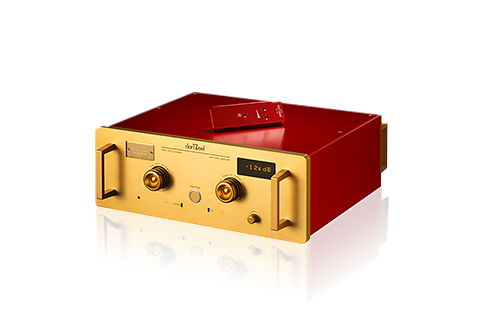 Our formidable preamplifier is built to reveal and amplify signals. 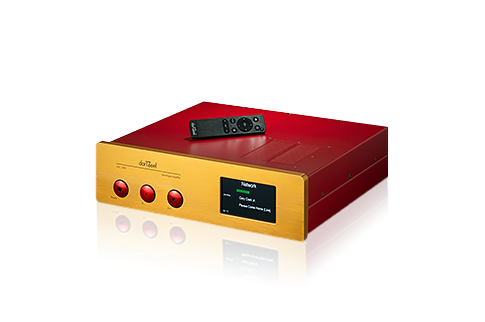 Complete harmony is achieved when coupled with our power amplifiers. 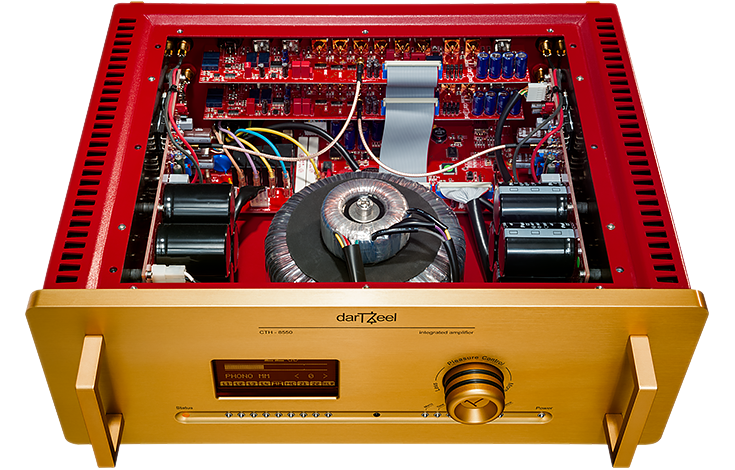 The integrated amplifier approaching musical bliss. 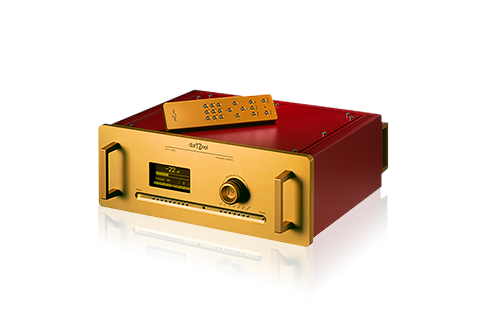 This amplifier controls all analogue sources, boasting features that combine luxury and refinement. 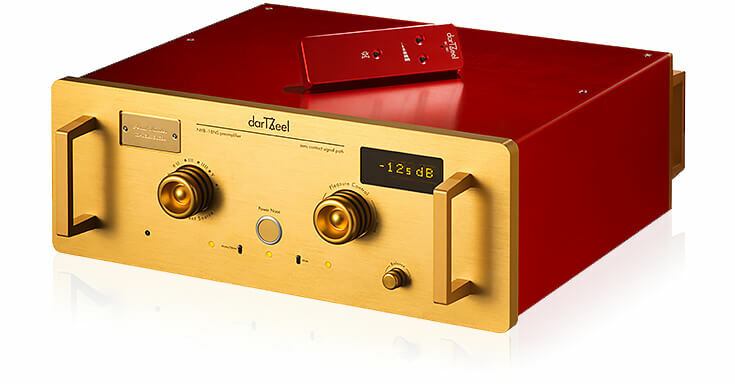 darTZeel in its purest form, all in one unit. 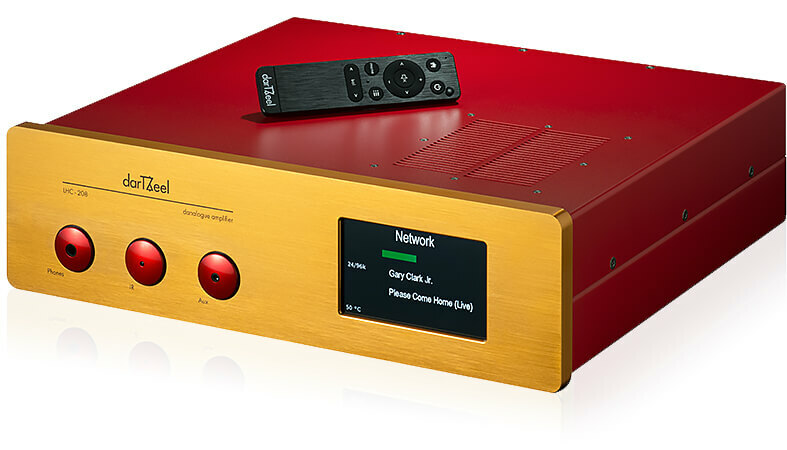 Combine analogue and digital sources, listen to streamed music or internet radio while controlling it all from your smartphone. All while enjoying exceptional sound.